Last weekend the Mobay deejay released a gritty new single titled “The Godfather,” where he deejays about his wealth and influence in dancehall. “Tommy Lee a the Godfather and me no see not a soul weh badder than a, soldier from Sparta yo mad massa, and over the years the money got taller, some big belly mattic and some fat car a, drive out vroom fat Prado,” the Guzu deejay spits over a beat produced by Sky Bad Musiq. For his single “One Way,” Tommy Lee Sparta links with producer Silver Birds Records to spit rhymes over an infectious dancehall beat. 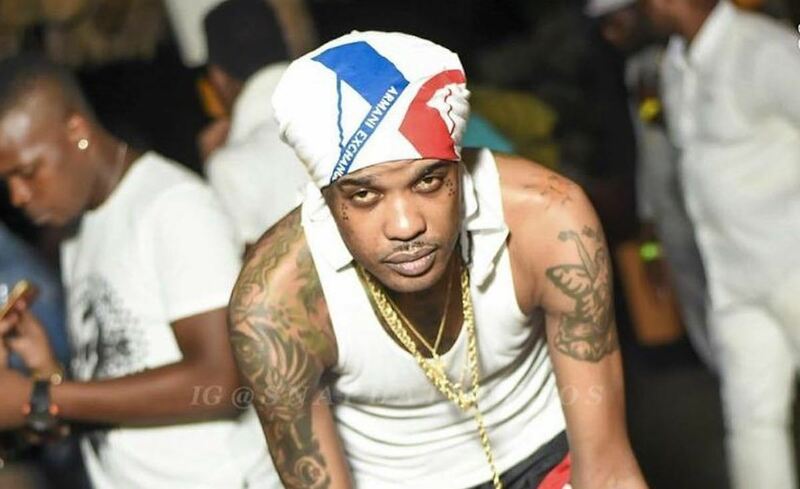 “Cuz me a enjoy me life and a me you a pree, me a tell unnu to low Tommy Lee, cuz when the war stop unnu can’t ball cree, everybody ago dead unnu agree,” Sparta spits.